Kalsey Kulyk’s Part 3 is a peculiar magic that exists in our past and her present. Review: I have talked here about the “Canadian Invasion” – the flow of talented musicians from Canada to the US that seems to be a permanent fixture of the music scene in both countries. We have interviewed many of them here – Maggie Szabo, Olivia Penalva and the band YUCA are three that come to mind. Recently I was introduced to the music of another Canadian, Kalsey Kulyk. Kulyk is from a tiny town on the Hudson Bay of 1500 souls, but her talent is much, much bigger. After a very rough bout with cancer and chemotherapy when she was 19, she moved to Las Vegas to work with famed record producer, Richard Dashut (Fleetwood Mac). Dashut saw her potential and developed her style and sound so deftly that she landed a record deal with Phaymis Records. 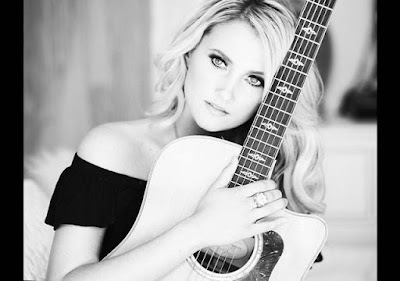 Her self-titled debut EP, produced by Lannie Williams, did so well last year that she expanded it to two volumes (Kalsey Kulyk Part 1 and Part 2) and has just released a new single, “Rewind”. Kalsey (pronounced “Kelsey”) is on her way to Nashville next week to wrap up Kalsey Kulyk Part 3, due out at the end of August or the beginning of September. She was on Music FridayLive! this week and gave me an advanced copy of Kalsey Kulyk Part 3. After listening to several times, I am more than convinced that she will be a very welcome part of the Canadian invasion. The EP catches your attention immediately with “Midnight Train”, a mature, almost frightening and very American story of illicit love, murder, and mysterious disappearance. Kalsey wrote the song with lyrics that tell an old tale, but haunt you in the telling: An empty broken bottle helped him put her where she lies/It wasn't till he realized after what he'd done/His southern bell was carrying his son…After that he told himself he would never love/ So he hopped a midnight roller but he never did get off. Introduced with an ominous low-toned rhythm guitar beat that slips into a distant western strum as Kulyk’s perfect voice, tinged with a Southern accent and echo, tells “Midnight Train’s” story. She is bracketed by a male chorus that carries through the guitar through line adding heft and a touch of threat. The effect is addictive and by itself this song establishes her as a talent to watch. The song “Rewind”, recently released changes up tempos and attitude. Inspired by her sister’s boyfriend travails, it draws energy from a banjo and light-stringed rhythm guitar and fast-paced standup bassline and backup singers. The music parts are country western, but the whole is much greater, with La la la la la la ending the chorus like a sunny pop song, harking back to her earlier tune, “Sunshine Girl” with its higher pitch and less pointed lyrics. The final result is a kind of country for today…nuanced, feminine, but very, very solid. The result – and the entire EP - is also sepia-toned, as if her songwriting is done simultaneously in the here and now and in the past, her past or other’s pasts. 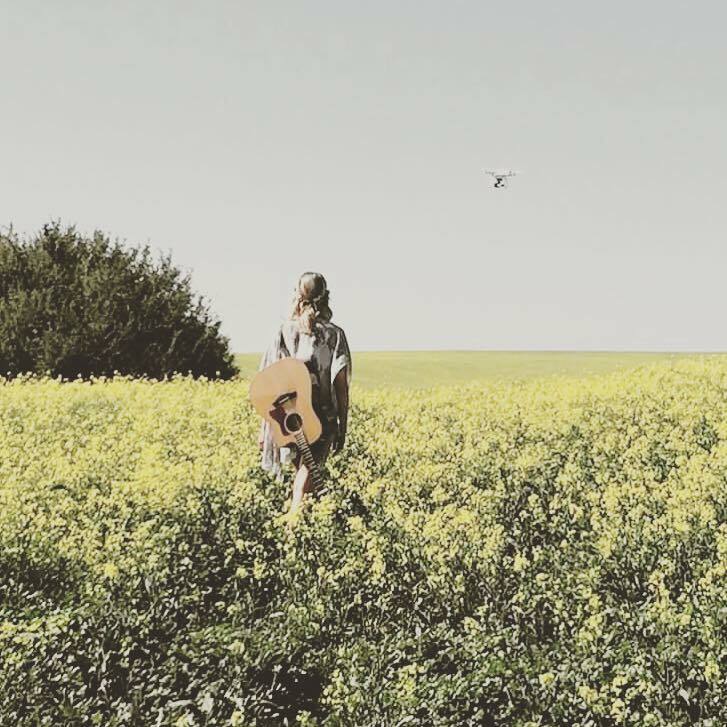 Kulyk’s songs rise from an intuitive feel that is older than she is, with an emotional depth of a life lived longer than she has. She generates a movie in our minds that she can slip into and both act in and provide the soundtrack for. Kulyk performs a peculiar kind of magical time travel in her music with lyrics that seem to shimmer in an early morning mist of long ago, and a modern music that evokes memories, real or not. Kalsey continues the range expansion with “Stop You”, a deeply affecting song describing a few powerful moments in an encounter. In it she effortlessly blends her country chops with her pop feel and penetrating voice. “Stop You” could play on any top 40 station, at any concert and in any Nashville club. The effect would be the same – mesmerizing. If we are very fortunate, Kulyk’s upcoming weeks in Nashville will invoke her peculiar magic and produce many more songs that curl like smoke from her heart to ours. 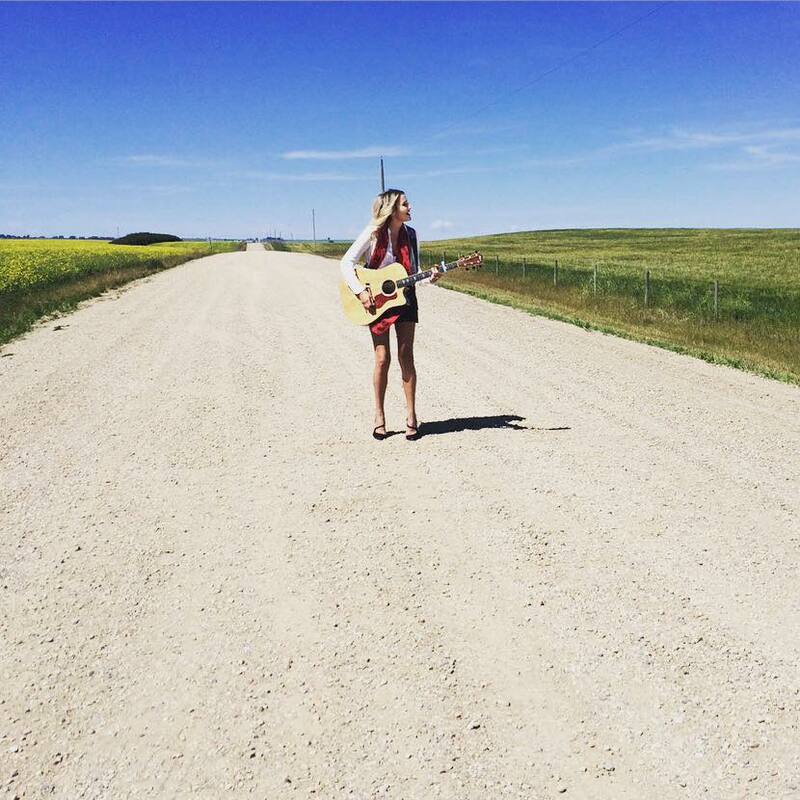 Kalsey Kulyk following in the path of other Canadians like Shania Twain, Sarah McLachlan and Mae Moore and the rest of us can hang on and go for the ride.